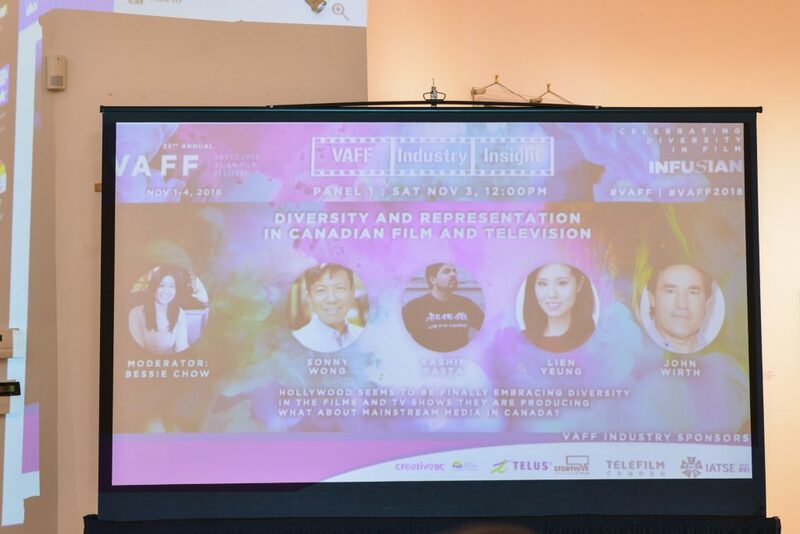 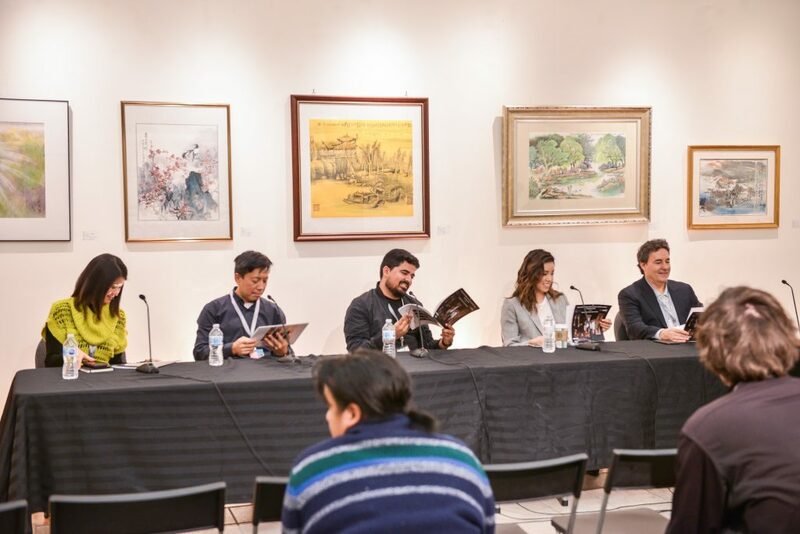 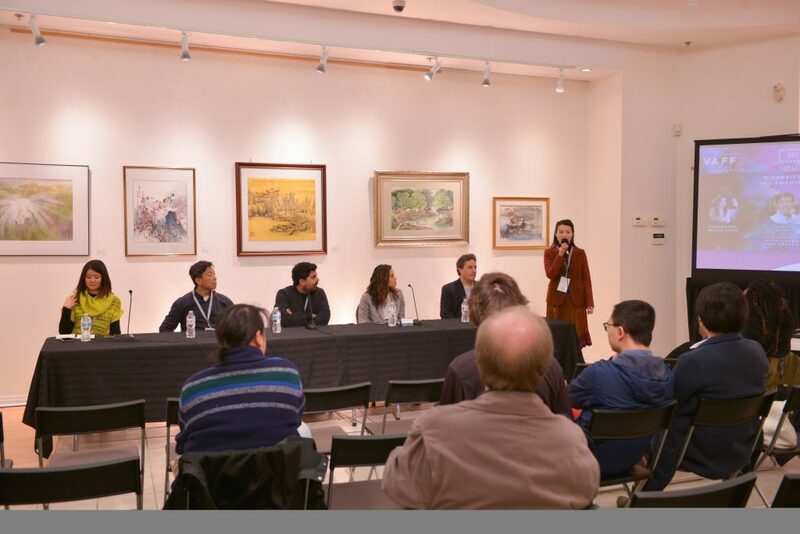 On November 3, Sonny Wong served as a panelist on the Vancouver Asian Film Festival’s Diversity and Representation in Canadian Film and Television speaker session. 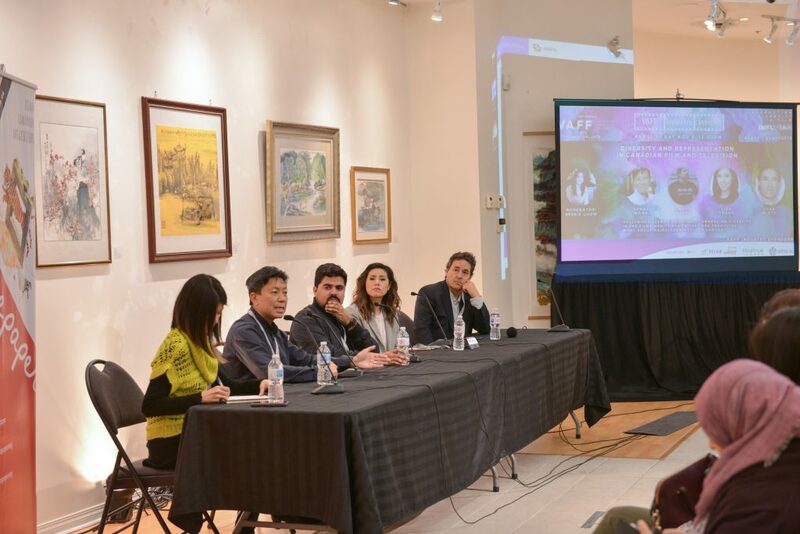 Alongside an illustrious group of participants, discussion themes included the difference between multiculturalism and diversity, a comparison between Canadian and American approaches and experience, the emergence (and continued?) 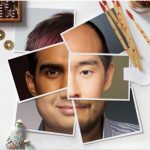 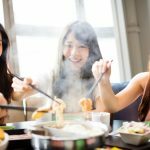 of Asians in film and television, and much more. 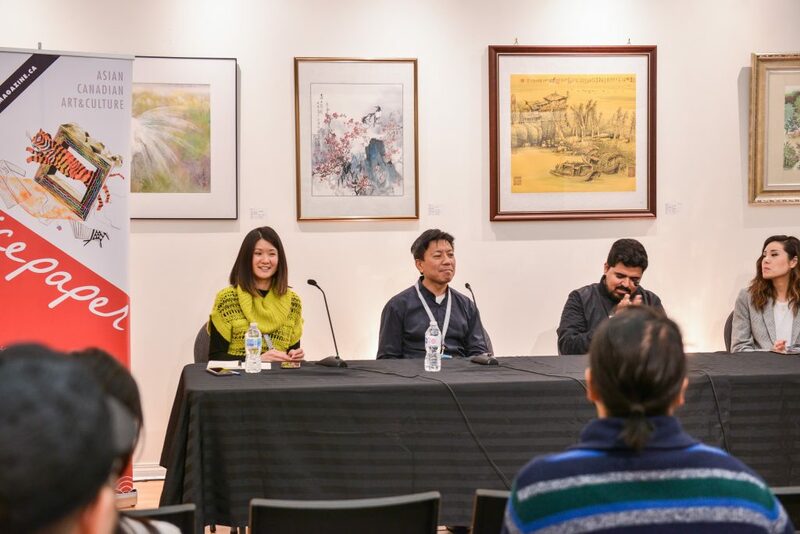 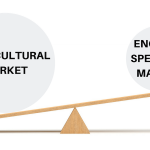 It was also the first time we at Hamazaki Wong introduced the concept of ‘allcultural’, a term that resonated with the audience in a greater way than anticipated.